Regulators will tolerate higher NPL ratios on bank lending to small and micro companies, in a bid to improve access to financing for China’s ‘real economy’. 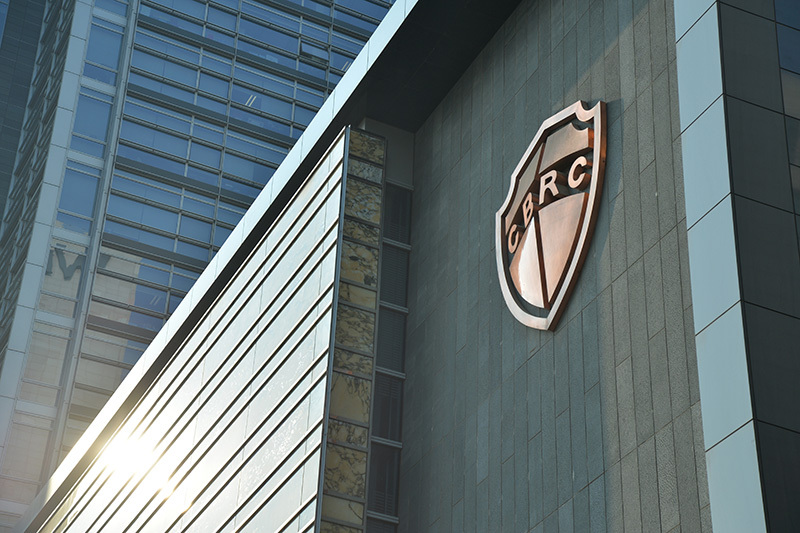 The CBIRC (China Banking and Insurance Regulatory Commission) said it will allow banks to have higher bad loan ratios for lending to smaller firms, as regulators seek to tackle financing difficulties in the real economy. The category of debt affected by the announcement is called inclusive finance loans, according to the CBIRC. Local media reports said the regulator will allow a non-performing ratio of inclusive loans to small and micro companies to reach a level no more than three percent above the overall ratio this year. The higher ratio is applicable to credit lines of less than CNY 10 million (USD 1.5 million). According to the CBIRC, the risk in such lending remains largely controllable; this was one of the preconditions for the easing of the bad-loan ratio. As of the end of 2018, outstanding inclusive loans to small and micro firms amounted to CNY 9.36 trillion, which was up 21.79 percent from the beginning of the year, a 9.2-percentage-point faster growth rate than was seen in overall lending. Still, regulators have been encouraging banks to increase their lending to smaller firms and further cut their financing costs, as banks tend to give preferential treatment to state-owned firms in their lending practices. The CBIRC also reiterated its demands for state-owned banks to target faster growth in loans to small businesses. China’s top five banks should play a leading role in the effort to help tackle financing difficulties in the country’s real economy by providing more loans to smaller firms, it said. Last month, the CBIRC said wants the country’s five large lenders to increase their outstanding loans to private firms by at least 30 percent, and reduce their reliance on collateral for such lending.